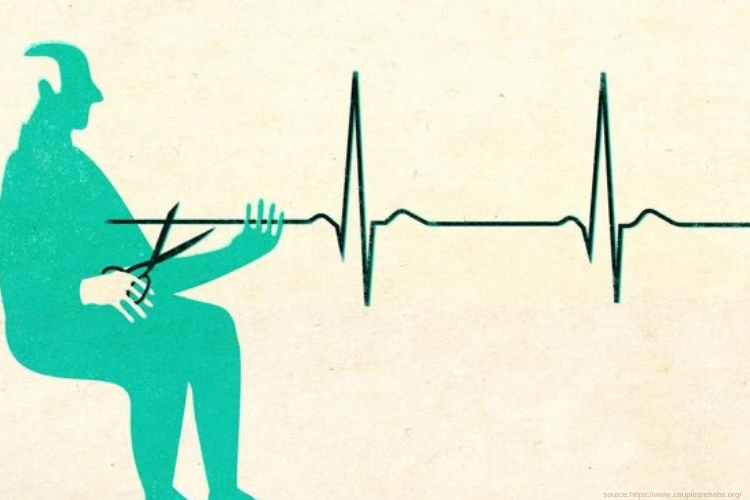 The idea of assisted suicide has been a very controversial subject among state lawmakers. The state of New Jersey has climbed over another significant hurdle in a battle to legalize assisted suicide. The reports indicate that Thursday the Senate Health, Human Services and Senior Citizens Committee voted 6-3 in favor of the Aid in Dying for the Terminally III Act, which allows adult residents to obtain a prescription for life-ending drugs if a doctor has determined they have six months or less to live. The doctor also takes into account the amount of pain the patient has endured or will endure in his final days or weeks of life. “It seemed very irregular — really a charade of a hearing with the outcome a foregone conclusion, ” he concluded. According to the new source, the bill is required to pass both houses of the Legislature and be signed into law by Democratic Gov. Phil Murphy. “If it does pass, my experience has been that most physicians and pharmacists, even if they were tacitly for it, want nothing to do with actually participating in assisting with suicide,” Callister explained in an email to Fox News. According to reports, only a handle full of states in America has legalized the practice of assisted suicide, including California, Hawaii, Colorado, Oregon, Vermont, Washington, and Washington D.C. The states have enacted the right-to-die law, under Montanas bill that was established under a court ruling, which provides physicians a legal defense or immunity from prosecution. Many opponents are claiming the new laws offer little to no protection to protect against abuse and addiction.